So gas giants have an atmo pressure reading now? And the 1 atm level is now set as their zero-altitude. So the "surface" is usually going to be hundreds of kilometers below it. 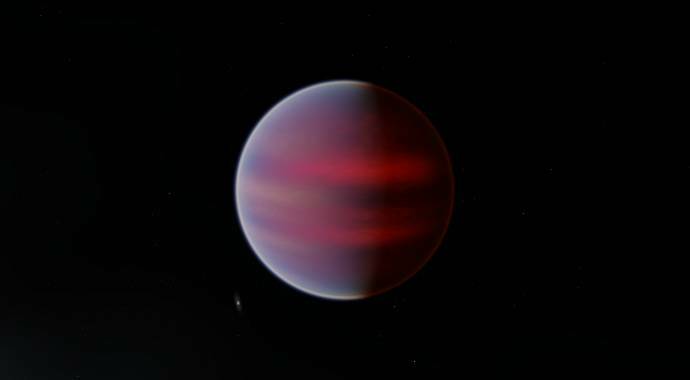 Gas giant's "surface" assumed to be at 1 Mbar pressure - where hydrogen transits into metallic phase. 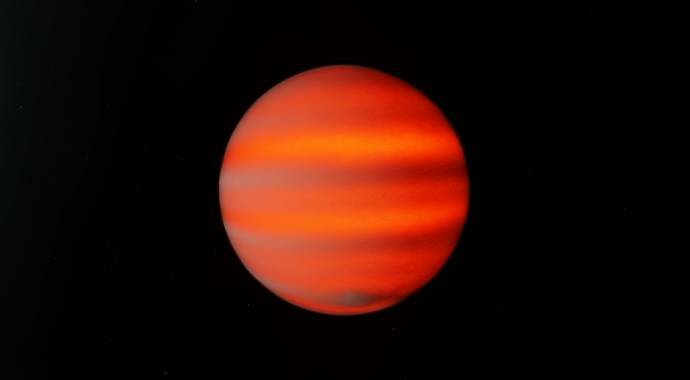 Smaller gas giants (ice giants) could have less "surface" pressure, because they have no metallic hydrogen layer by definition. Updated brown dwarfs rendering. From hotter to colder. All dwarfs are illuminated with G type companion star. 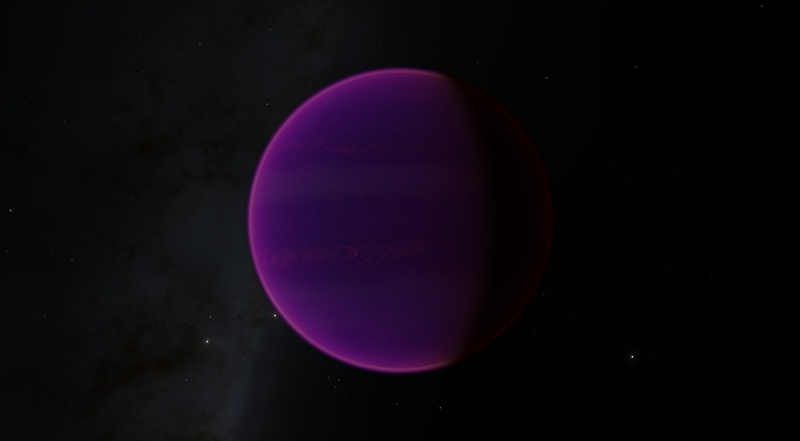 Pink atmosphere is used for planets also, with some small probability (like the green one). I cannot express enough my desire to go stargazing there. hey did everyone hear about the discovery of 2012 vp113 will it be added into space engine in this update? nice work that is cool! i wonder what gas would a pink atmosphere be? i wonder what gas would a pink atmosphere be? Because of the absorption of sodium and potassium in the green part of the spectrum of T dwarfs, the actual appearance of T dwarfs to human visual perception is estimated to be not brown, but the color of magenta coal tar dye. Will there be new/more planet palettes in this version? Aaaaaaaaaaagh! THIS IS SO COOL! Great work, this update only gets better and better! I see a lot of new additions and changes for this release. I'm not going to ask when it will be ready but I am curious if there's something in particular that Space Engineer is trying to finish or work towards prior to release. It just seems like all these new miscellaneous features are building up to something. Finishing any features that aren't finished, fixing any bugs and problems there might be... this is how the majority of time is spent in software development. It just seems like all these new miscellaneous features are building up to something. They're building up to it being done. What about y classes are you gonna add them?